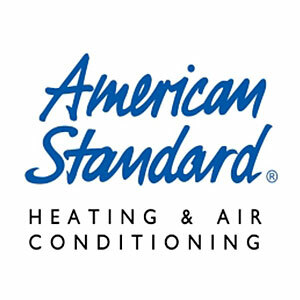 Some of the best moments in life happen indoors.When you’re at home with American Standard Heating & Air Conditioning, you can rest assured that every moment will be backed by high-quality, dependable and affordable heating and air conditioning solutions. 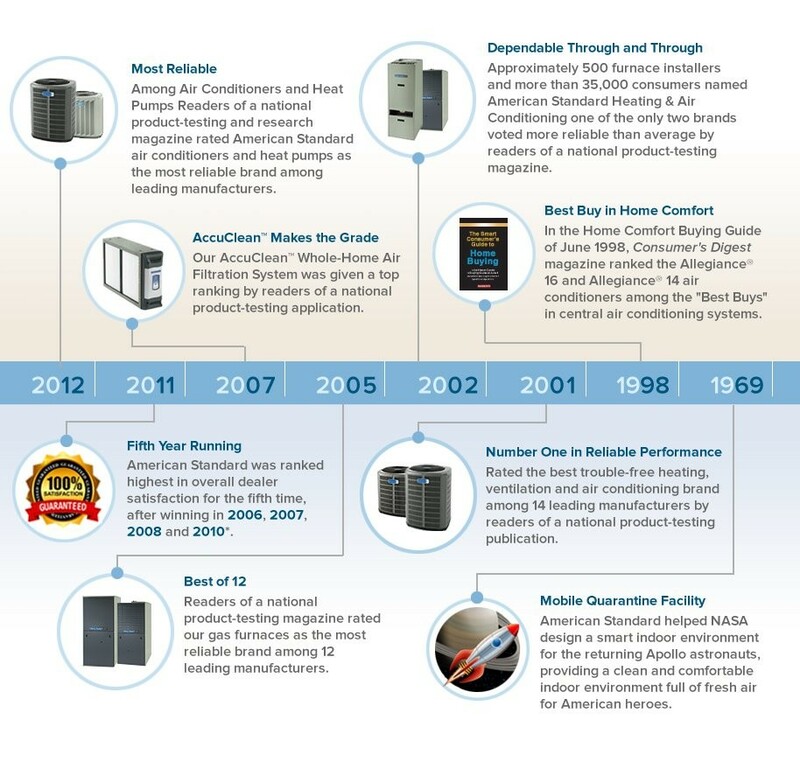 For more than 130 years, American Standard Heating & Air Conditioning has been transforming and perfecting the way we live indoors. From developing our industry-leading central air conditioning and central heating products to building our extensive network of independent dealers, we work hard to make sure that you can celebrate the indoors all year round. Follow prompts to apply for financing. 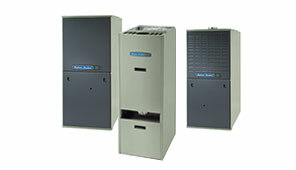 Ray’s Heating and Air Conditioning’s office will be notified of your status. Normally the office will call you within the hour. As your local American Standard Heating & Air Conditioning Dealer, Ray’s Heating & Air will help find the right residential heating and cooling systems for you by conducting a thorough home comfort analysis. 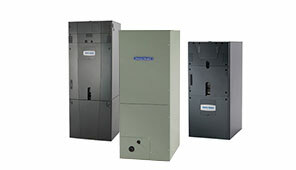 This preliminary and integral step sets the stage for your residential heating and cooling system. Your dealer will perform a load calculation to determine the capacity and capabilities of your current system and what needs to be done to ensure it is working optimally for your home. If a new system is needed, the dealer will use this information to find the optimal solution for your home. 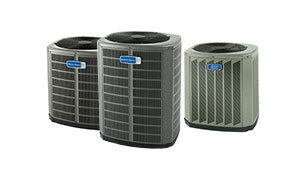 Matching the right system for you and your home affords you the greatest efficiency, reliability and comfort. Based on your home comfort analysis, your local Customer Care Dealer can tell you which application is best for your needs and most affordable for your budget. If your home is too dry in the winter or too humid in the summer, turn to American Standard Heating & Air Conditioning’s line of humidifiers, variable-speed furnaces and Comfort-R technology for the perfect balance. You can’t control the weather, but you can control your personal comfort. From programmable thermostats to our AccuLink™ Communicating System, our products work smarter to give you complete control over the climate in your home, no matter what’s going on outside. You can also connect your thermostat to a Nexia™ home automation solution, giving you greater control of your home’s comfort even when you’re on the go. 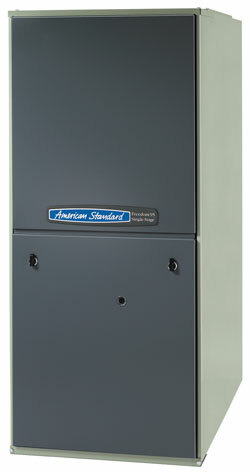 Contact your Ray’s HVAC Specialist or visit the American Standard website for more product info.